He is the first member of Congress to unveil its crypto holdings. Bob Goodlatte is the chair of the House Committee on the Judiciary. 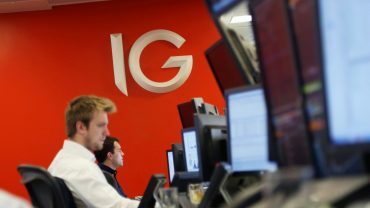 Mr. Goodatte’s annual financial disclosure report, filed on the 10th of May 201, reveals that he owns Bitcoin Core (BTC), Bitcoin Cash (BCH), and Ethereum (ETH). According to the report, Mr. Goodlatte owned between $15,001 and $50,000 worth of BTC and also holding positions in BCH and ETH valued at between $1,001 and $15,000 each. 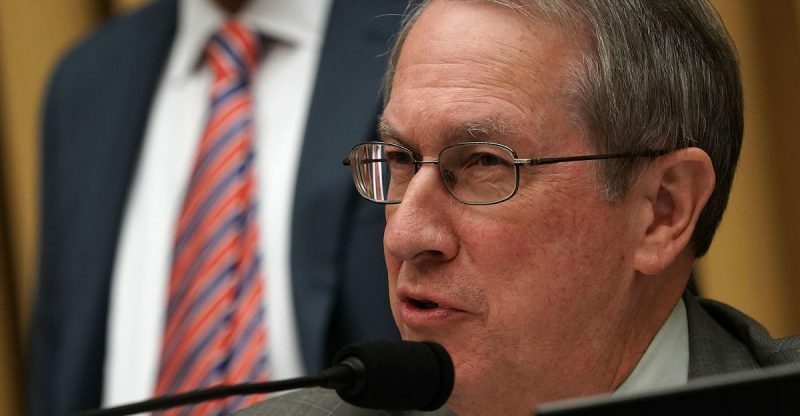 Some analysts are not really surprised at Mr. Goodlatte’s private cryptocurrency investments, since his son, Bobby Goodlatte Jr., is an angel investor in major cryptocurrency exchange, Coinbase. Mr. Goodlatte is a member of the Congressional Blockchain Caucus (a bipartisan pro-cryptocurrency and distributed ledger technology lobbyist group that was formed in 2017 by Arizona Republican, David Schweikert, and Colorado Democrat, Jared Polis). A legal advisory was published by the United States Office of Government Ethics on the 18th of June. It requires all employees of the US executive branch to make public cryptocurrency ownership. Lawmakers have 45 days to report any virtual currency holdings along with any other asset. This move came after Jared Polis, Congressional Blockchain Caucus co-founder’s petition in February to the House Committee on Ethics so they can provide guidance on how politicians should disclose virtual currency holdings. Analysts are still waiting on Mr. Polis to follow his actions and advocacy within the virtual currency sphere, by also revealing cryptocurrencies holdings.